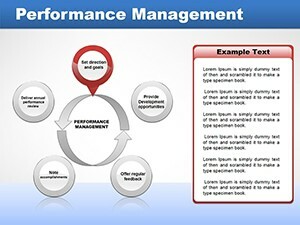 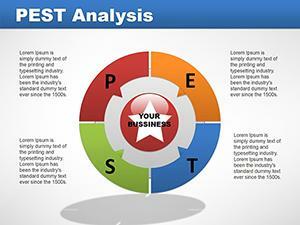 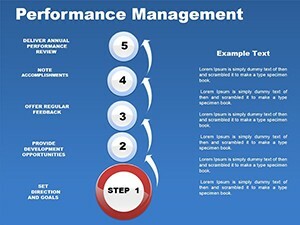 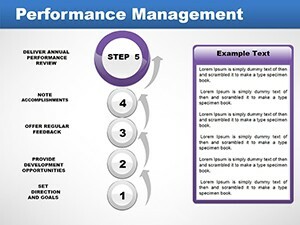 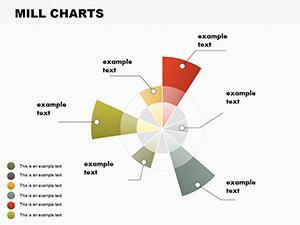 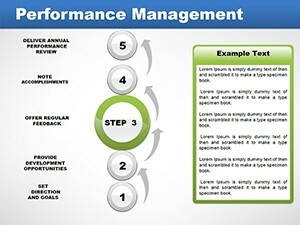 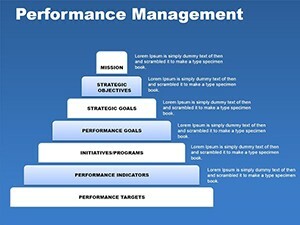 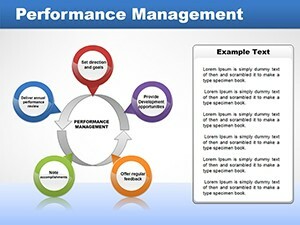 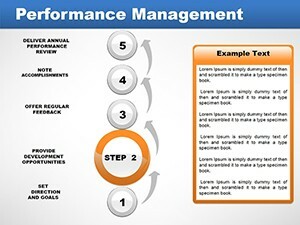 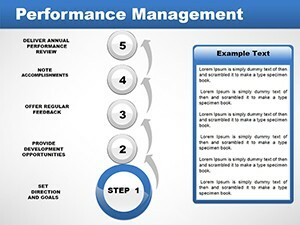 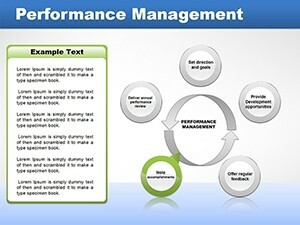 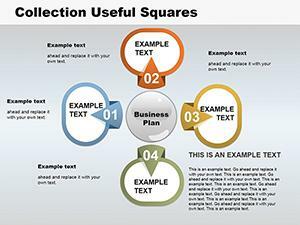 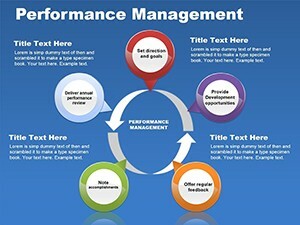 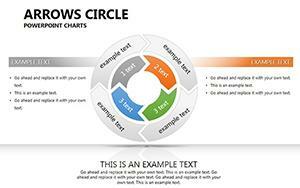 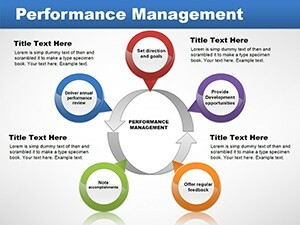 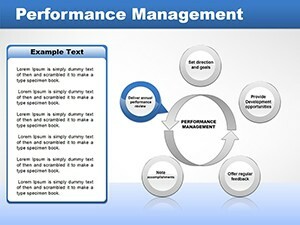 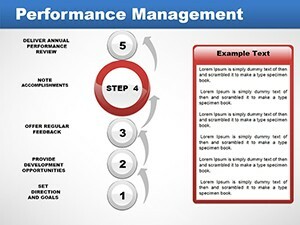 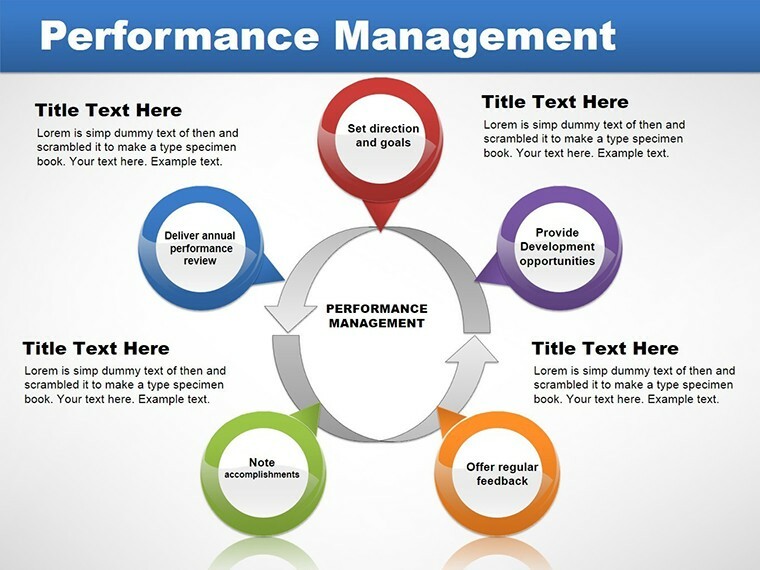 Performance Management PowerPoint charts is part of the Department of Labor and view management. 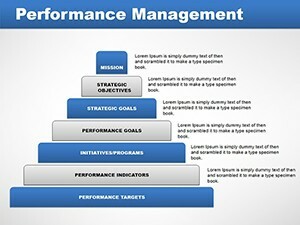 For these reasons, all that is peculiar to and characteristic of the labor management and general management, rightfully belongs to performance management. 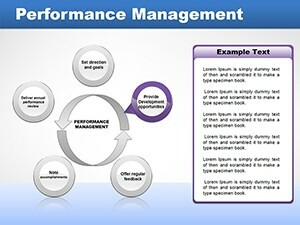 Download PowerPoint Performance Management charts for presentations!